So the saying went…..and so it still goes – as the area of Jamestown, CA still has hidden golden treasures lying just below the surface. And with the help of Miner John and his group of seasoned prospectors, you too could find yourself yelling “eureka”! If you’re ever in or around the area of Jamestown, California I highly recommend you try your hand at mining for gold. It’s a wonderful way to spend a few hours – or a whole day – whether you’re alone or with a group or your family. Gold mining is fun for all ages and skill levels. Seriously! 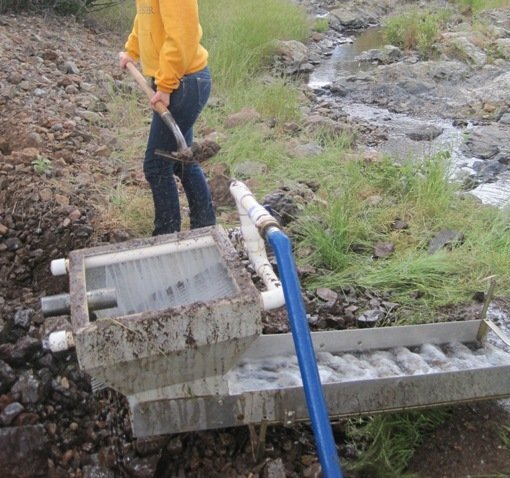 You don’t have to be a muscle-man to pan for gold or operate the sluicing machine. You will get fairly wet, however, so be sure to dress appropriately. 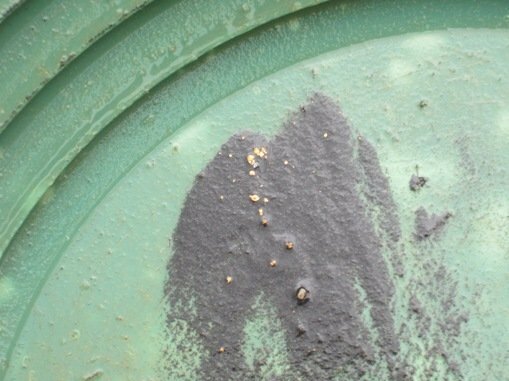 The folks at Jamestown Gold Panning have decades upon decades of combined experience, and have the expert know-how to teach you the where, the why, and the how of gold deposits. Ask them all the questions you want – they’ve got all the answers. The more you know, the more likely you’ll find gold!! This entry was posted on Saturday, June 4th, 2011 at 11:09 PM	and is filed under Nearby Attractions. Both comments and pings are currently closed. I am glad you had fun. I now have a new website. 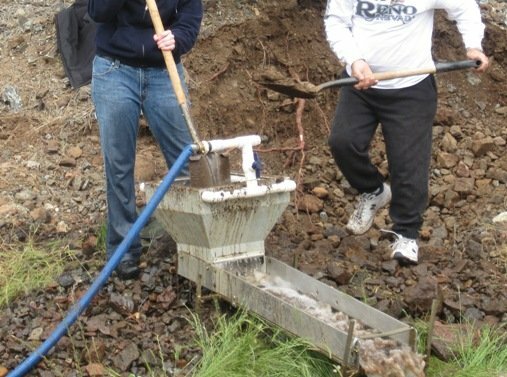 http://www.gold-panning-california.com I am just glad that the snake you and the girls dug out was not a rattle snake. Thanks again for your great reviw.